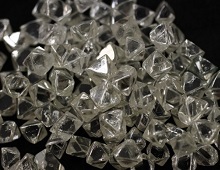 Since 1888, De Beers has been involved in all aspects of the diamond business. 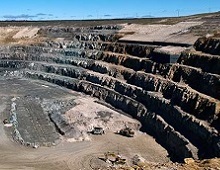 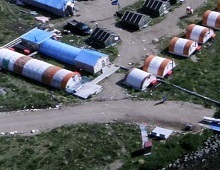 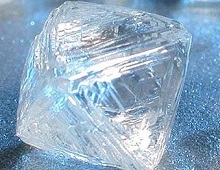 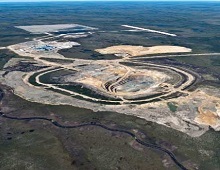 From its mining operations across Africa, and most recently Canada, the company produces about 35 per cent of the world’s supply of rough diamonds. 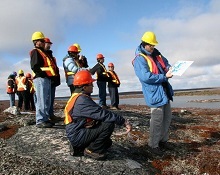 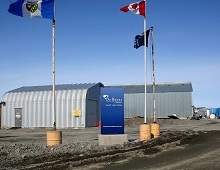 De Beers has been active in Canada for nearly 50 years, growing from a small group of geologists in the field to having multiple offices and operations across the country.